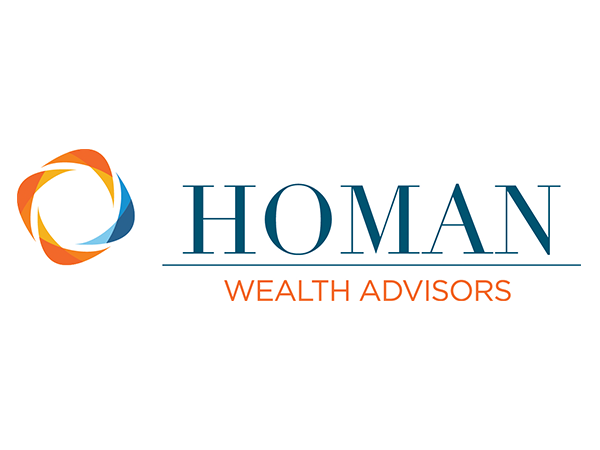 At Homan Wealth Advisors, we’re committed to always acting in our clients’ best interests. It’s not just a promise, it’s a legal, fiduciary responsibility. That means no selling, no commissions. Just solid, long-term financial advice.